Clear Lake is the seat of the history of NASA and the U.S. Space Program, as well as the gateway to the wonders of the Gulf Coast. 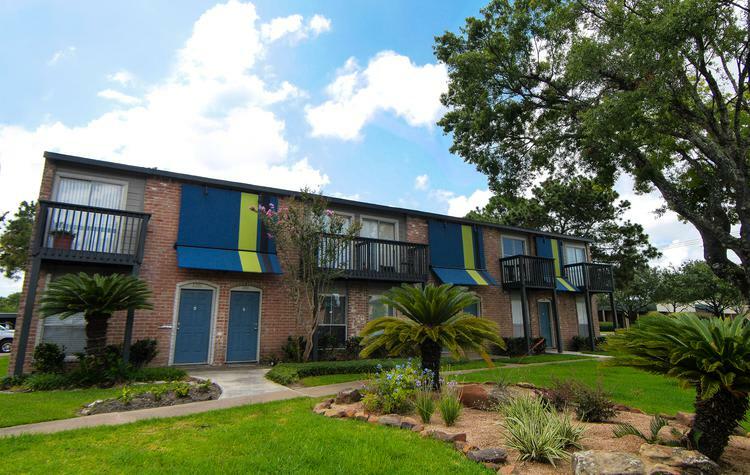 Just 25 minutes from downtown Houston, The Park at Clear Lake is situated for easy access to Rocket Park, the ball fields, boating and fishing at Clear Lake Park, Baybrook Mall, and Kemah Boardwalk. Employees at NASA, Bay Area Regional Medical Center, and the University of Houston at Clear Lake will enjoy an easy commute every day from The Park at Clear Lake. Space Center Houston is just 2 miles down the road; even a bike commute wouldn’t take more than 15 minutes. The best of food, entertainment, and recreation are at your fingertips at The Park at Clear Lake. From the health-conscious fare at NOKturne to the grill fest at Luka’s Barbeque & Steak House, you’ll dine well in Clear Lake. Take a night off from cooking and snag a table at Mogul Indian Restaurant, or relax with a margarita at Mamacita’s. Picking up everyday essentials is easy at nearby H-E-B, Kroger, or Raj Grocery. Baybrook Mall is a short drive away and includes department stores, boutiques, and high-end retailers, so you’ll be able to check every item off your shopping list. When you’re ready to play tourist in your own town, check out the incredible Rocket Park, free to visitors. Take a weekend day trip down to Kemah Boardwalk for a wooden roller coaster, fun carnival food, and retro rides. The Gulf lifestyle awaits at The Park at Clear Lake. Take your tour of pet-friendly apartments in southeast Houston today.